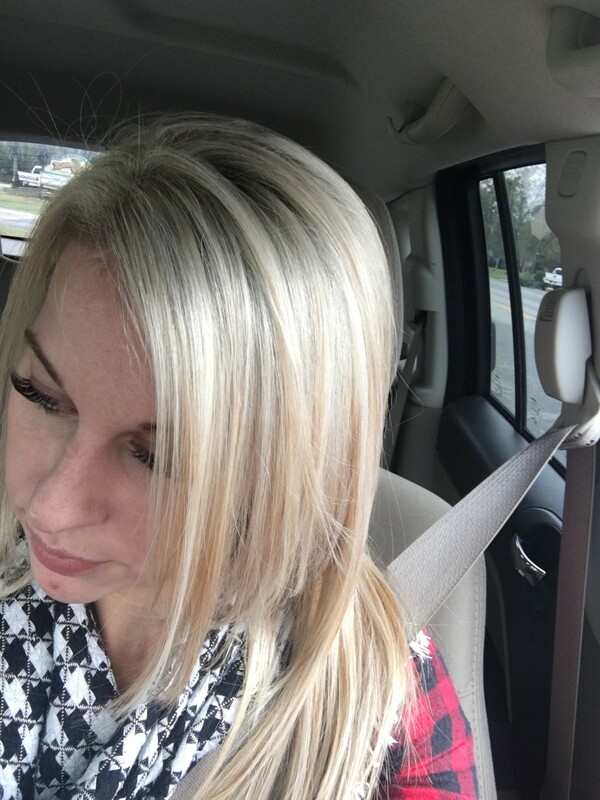 Renews & RefreshesFaded Highlights And Ash-Toned Hair. Removes Dull YellowIn Gray / White Hair. I appreciate how they wrapped the shampoo in plastic wrap to ensure protection against spillage! Shampoo is great and takes brassyness out of my hair.